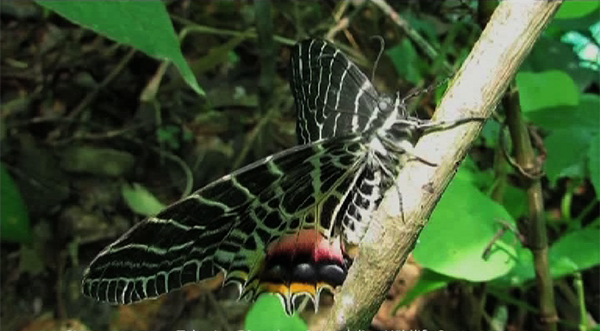 Bhutan is the first country to record a complete life cycle of Ludlow’s Bhutan Glory, the national butterfly. A senior forestry officer from Boomdeling Wildlife Sanctuary (BWS) in Trashi Yangtse carried out the study. Tshering Dendup started studying the life cycle of Ludlow’s Bhutan Glory in 2016. It took him 367 days to complete the study. Although some studies were carried out in the past, it did not include the butterfly’s complete life cycle. “No scientific comprehensive study or report on its life cycle has been conducted. There was no record of how long it takes to develop from an egg to larva, and then from larva to a butterfly, ”Tshering Dendup said. He said since it was difficult to carry out the study in its natural habitat, a greenhouse was constructed at BWS. He added such study will contribute towards conservation of rare species. The research was carried out with support from the department of forest and park services. Ludlow’s Bhutan Glory, a rare butterfly species, is found in parts of Trashi Yangtse that are located in between 2,200 and 2,500 meters above the sea level. A Bhutanese Forestry Officer, Karma Wangdi rediscovered the butterfly in 2009, 75 years after the only two known specimens were collected in the same area. Ludlow’s Bhutan Glory was officially endorsed as the national butterfly in 2012. It is listed vulnerable under the International Union for Conservation of Nature (IUCN).